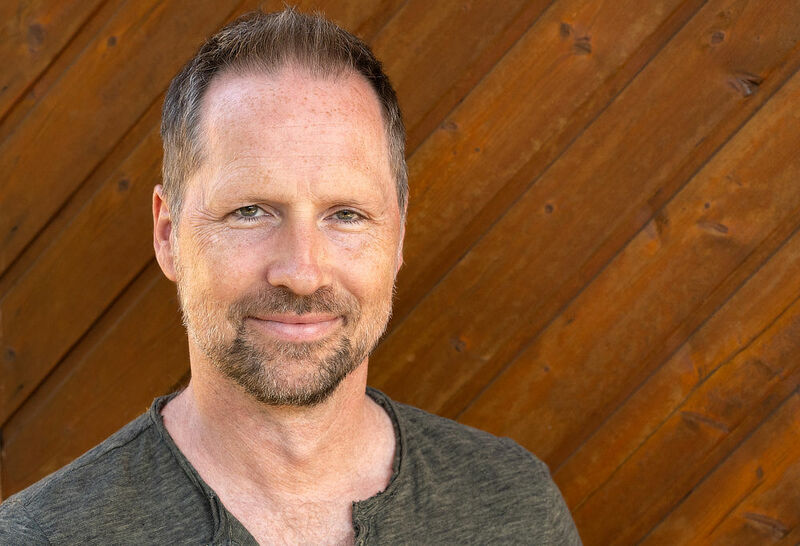 Edgar Spieker is Soul Motion teacher and Dance Therapist residing in Hamburg, Germany. He is a trained musician and singer and was a member of Germany’s First National League of Shotokan Karate. Edgar has experiences in Modern Dance, Ballroom Dance, Authentic Movement and various forms of Conscious Dance. For 10 years he worked as Nia Black Belt teacher. He teaches Soul Motion since 2003. Edgar is Faculty Member of the Soul Motion School.